To add a ‘Zing’ to your human website, here is a list of some Dos and Dos that you can do with your content, design, development and engagement of your website. Losing customers is the worst nightmare for any business, and one-time customers aren't promising for your business growth. Join our webinar and we'll help you discover the secrets of customer retention. 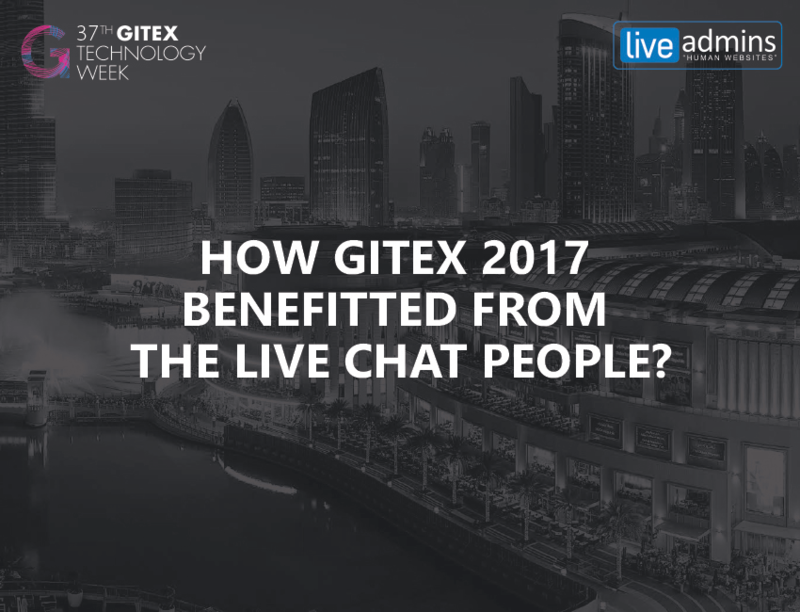 LiveAdmins enhanced GITEX 2017 website visitors experience by replying to chats from 77 countries. View this infographic to see how we powered the most influential technology event in the Middle East. 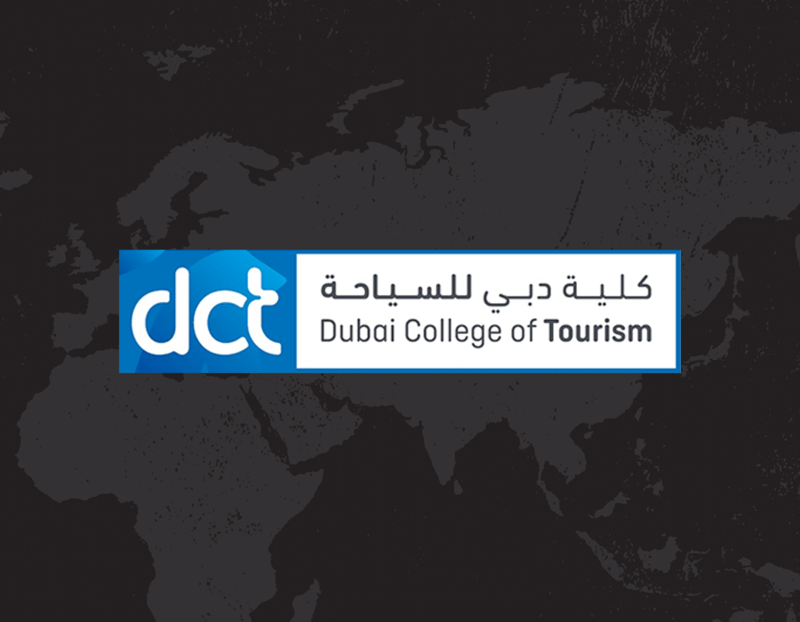 At the 36th Gitex Technology Week, our dedicated chat agents attended to over 27,000 online visitors. 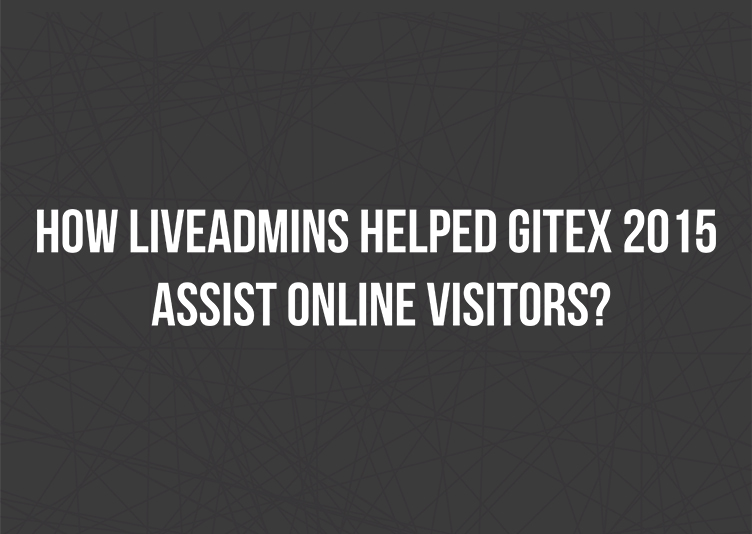 View this infographic to see how LiveAdmins enriched online customer experience for Gitex. 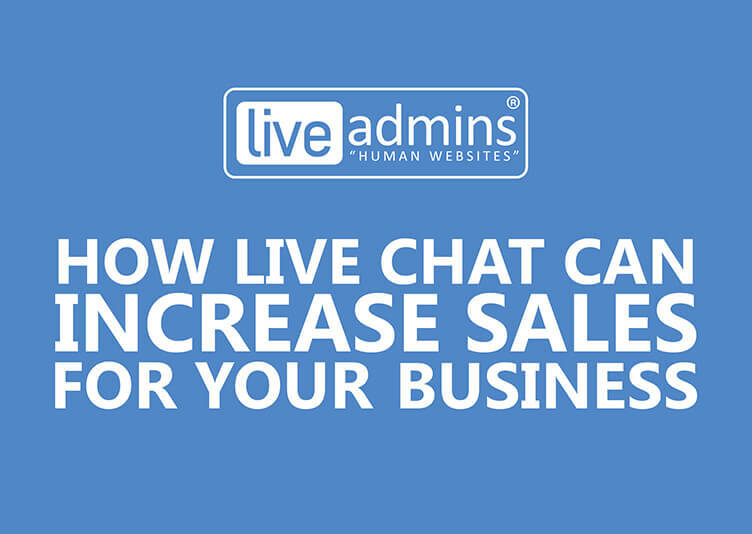 Integrate the Live Chat software within your website and increase your sales significantly by offering seamless, more personalized and efficient service to your online visitors! 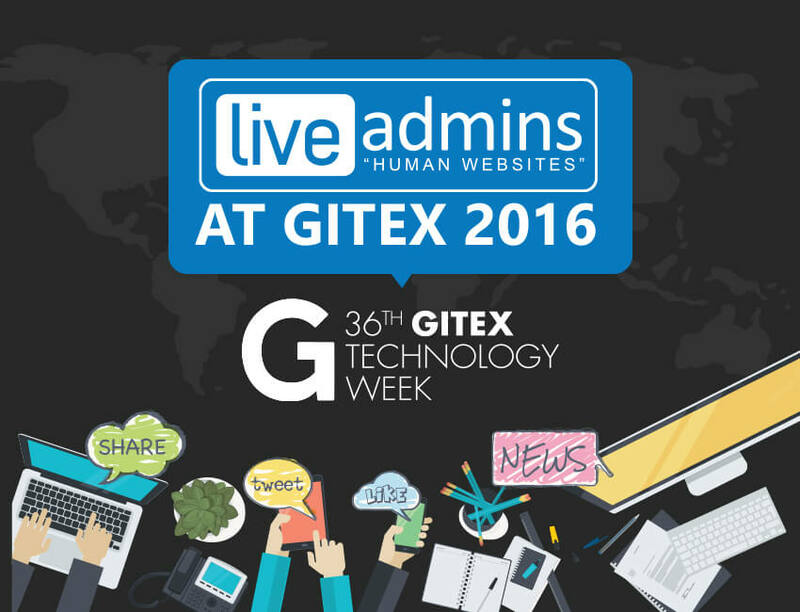 With over 1,000 chat hours and 7,500 chats in just one month, LiveAdmins did the unthinkable for Gitex 2015. Download this Infographic to see how we made a difference to the biggest technology event in the Middle East. 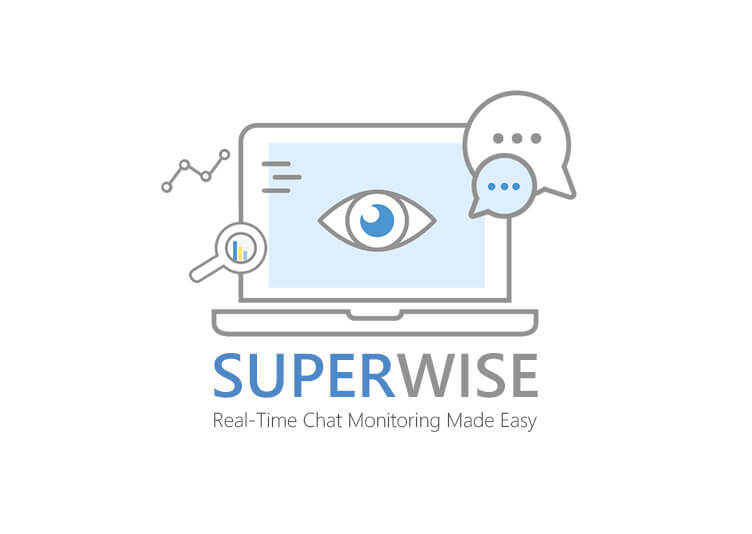 SuperWise gives you the ability to oversee detailed conversations between your chat agents and website visitors. Download this flyer to know more. LiveAdmins offers your online customers the best guidance at each step of booking and provide up-to-date information regarding any special offers. Download this flyer to know more. 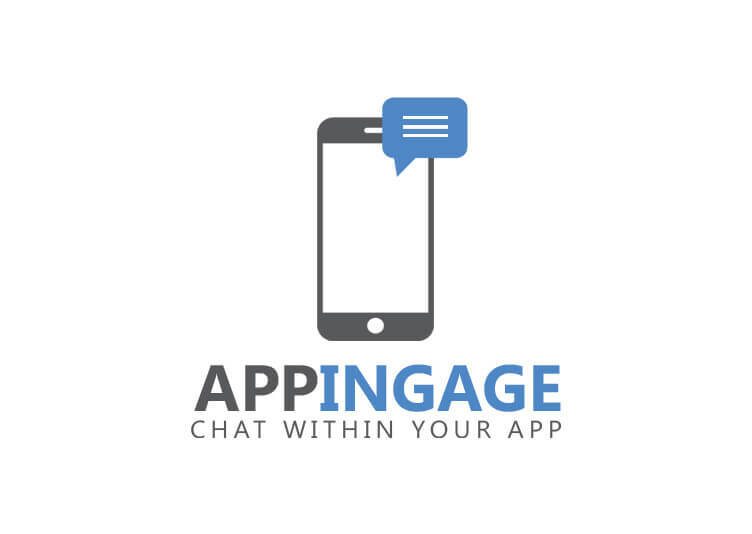 AppIngage by LiveAdmins empowers over 4 million Android and iOS apps to improve mobile experience, app engagement and customer service. To see how you can benefit, view flyer now. 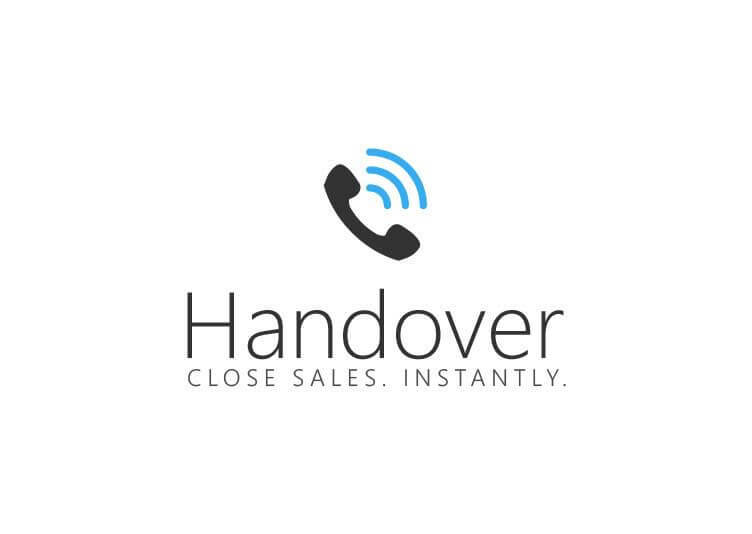 Handover – Close sales. Instantly. 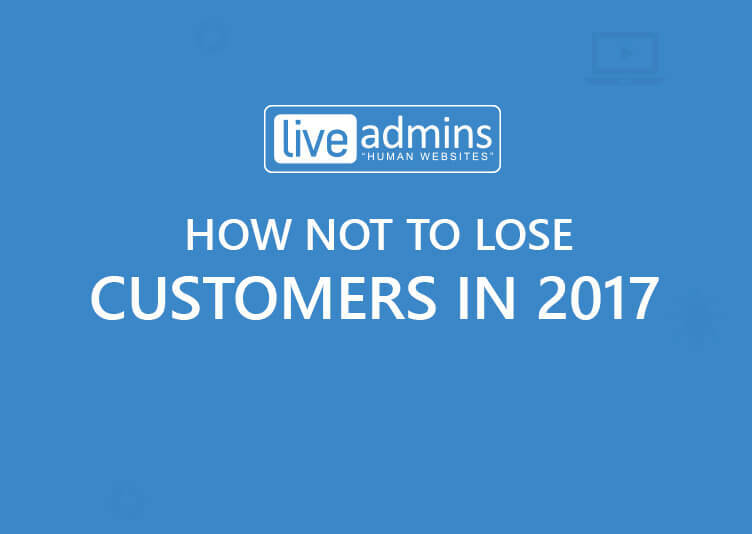 Handover by LiveAdmins is the most sophisticated form of technology which completely revolutionizes the way leads are transferred to your business. Download this flyer to know more. 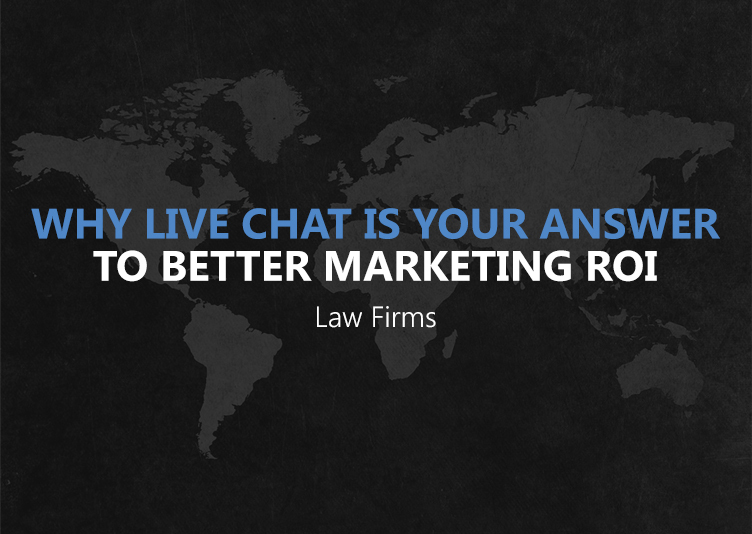 Live Chat is all about human interaction with your website visitors and pointing them in the right direction. We help you increase your Marketing ROI by generating more sales. View this flyer now to see how. 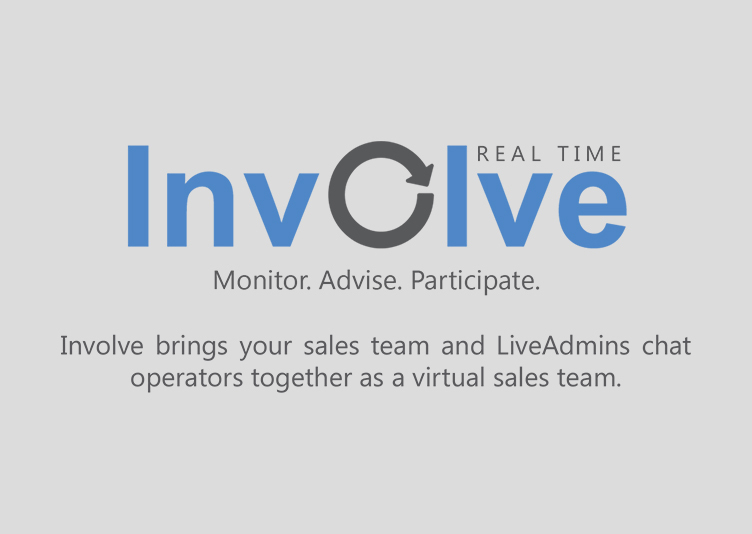 Involve’s state-of-the-art monitoring panel allows for close interaction between a sales department and chat operators. You can monitor the chats taking place and advise secretly whenever required. Download this flyer to learn more. LiveAdmins answers visitors’ traveling and accommodation queries by providing them the most accurate information and special offers. Download this flyer to see how we can benefit your business. 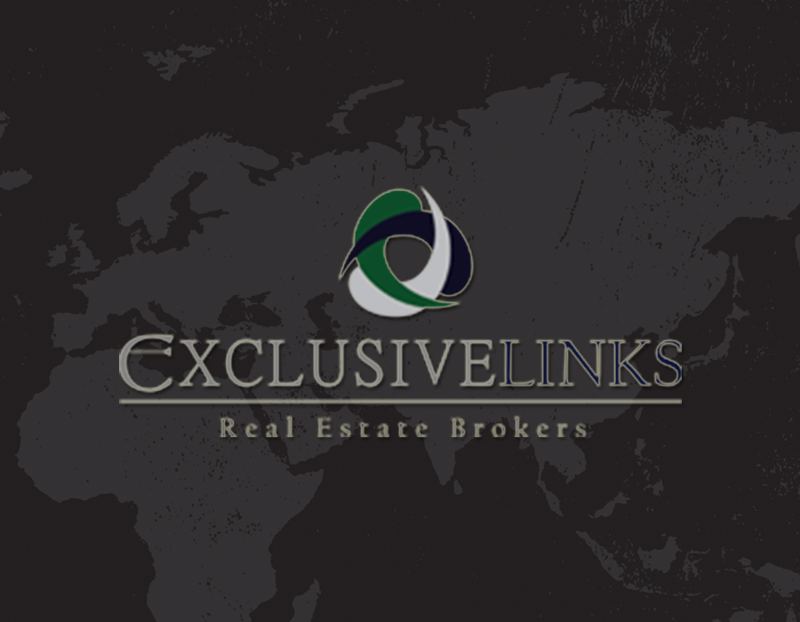 LiveAdmins offers a platform for the Real Estate Industry where clients can get their questions answered and find properties that meet their budget. See how we can help your business. LiveAdmins helps Law Firms deal with the influx of new clients by offering a cost effective, high-tech solution. Download this flyer to see how you can benefit from our services. 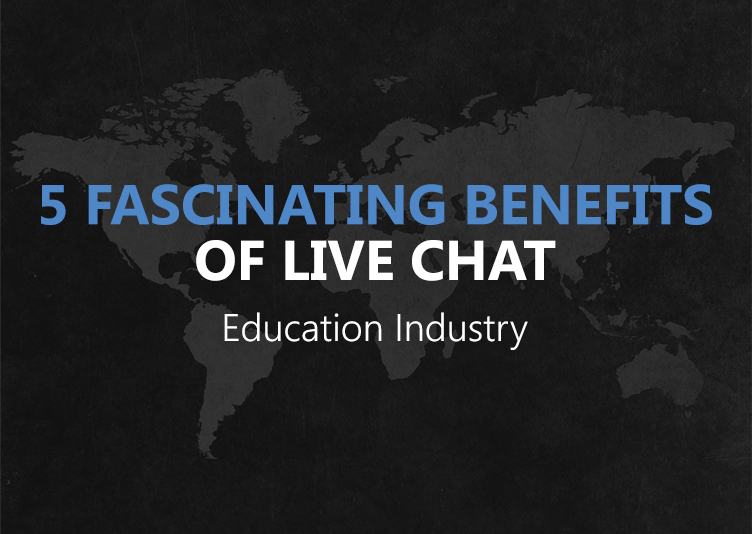 LiveAdmins offers a platform for the Education Industry where students can get their questions answered and get up-to-date information. View this flyer to see how we can make a difference. 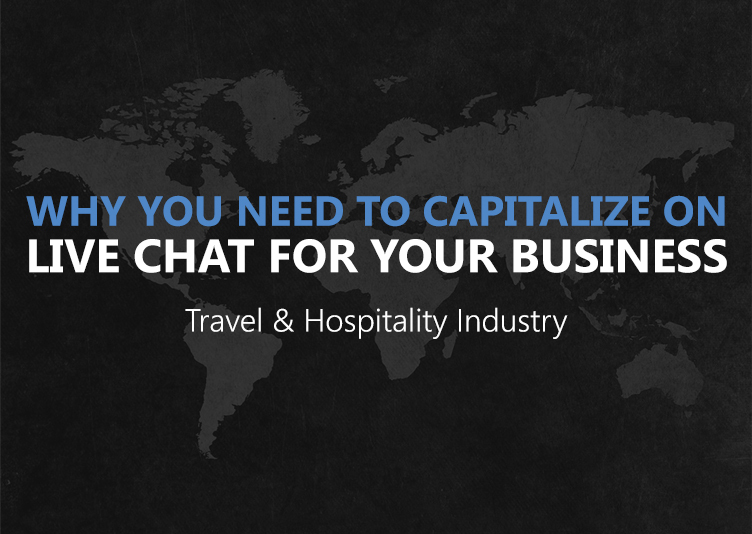 Live Chat is all about human interaction with your website visitors and pointing them in the right direction. 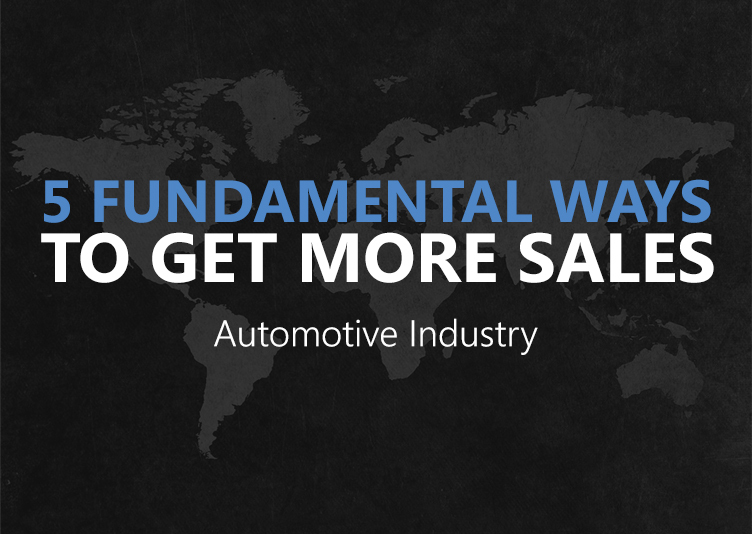 See how LiveAdmins is helping the Automotive Industry improve its bottom line. 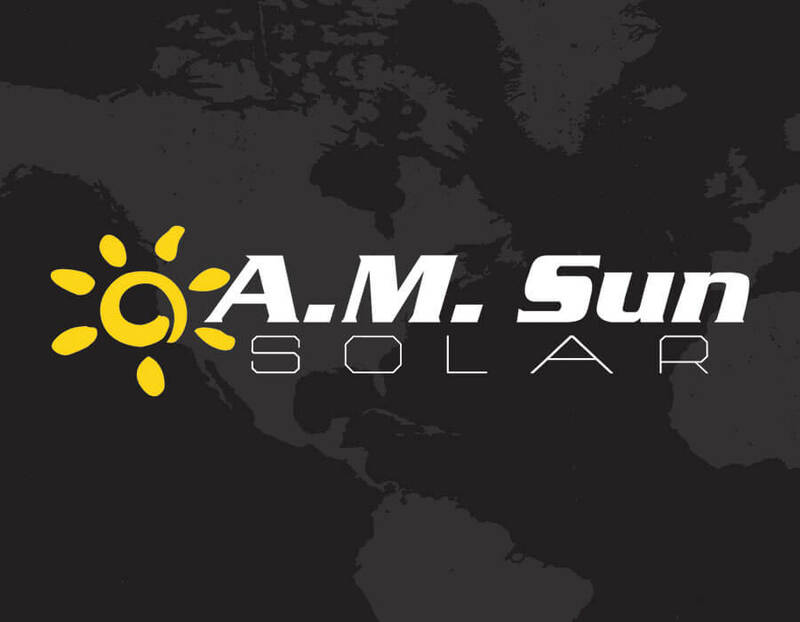 Read this case study to find out how A.M. Sun Solar closed more sales and increased leads by providing round-the-clock customer service. 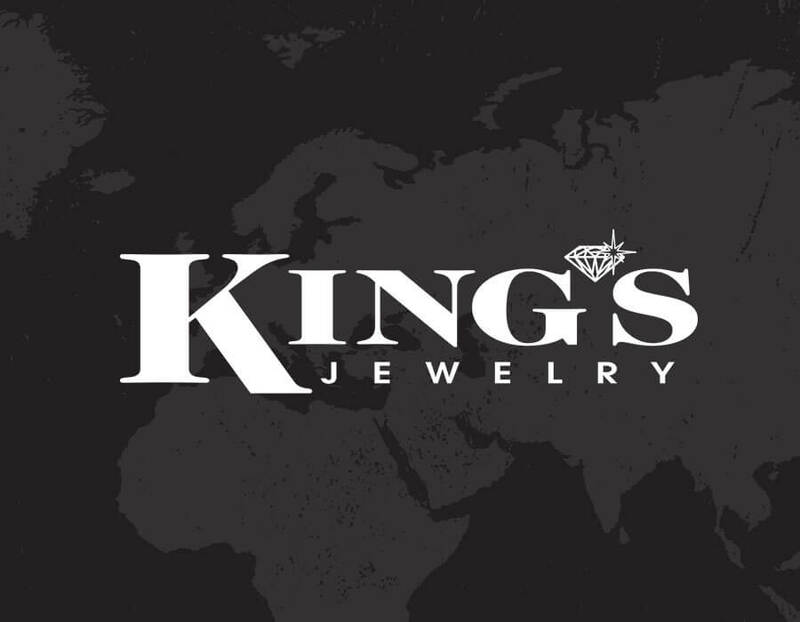 Read this case study to find out how LiveAdmins captured more customers for King's Jewelry with its proactive solution. 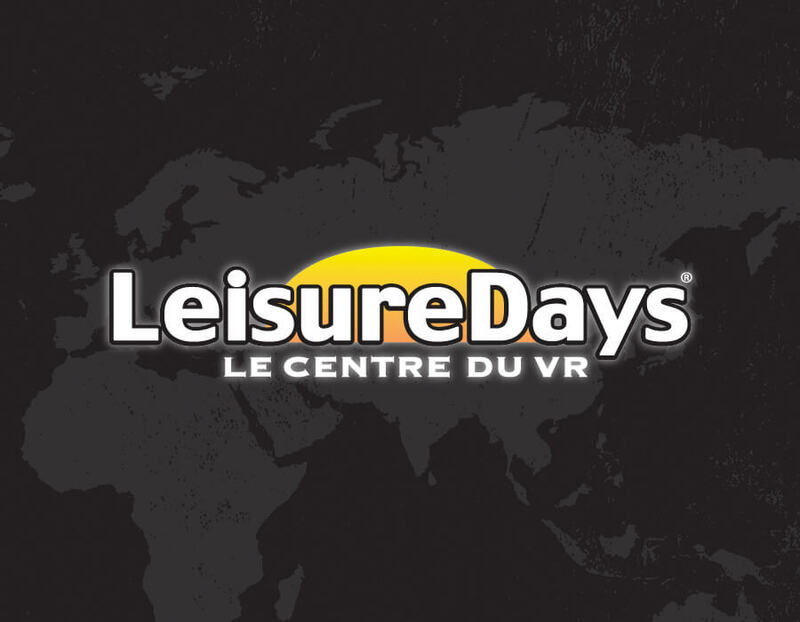 Read this case study to learn how LiveAdmins Live Chat helps Leisure Days Gatineau deliver customer satisfaction around the clock. 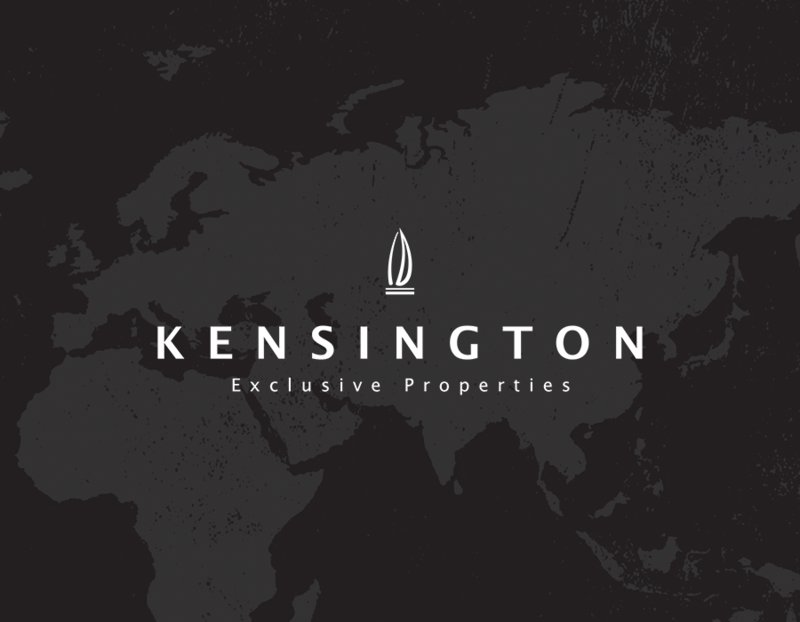 Read this case study to find out how LiveAdmins Live Chat technology is helping Kensington Exclusive Properties innovate their customer experience on web. 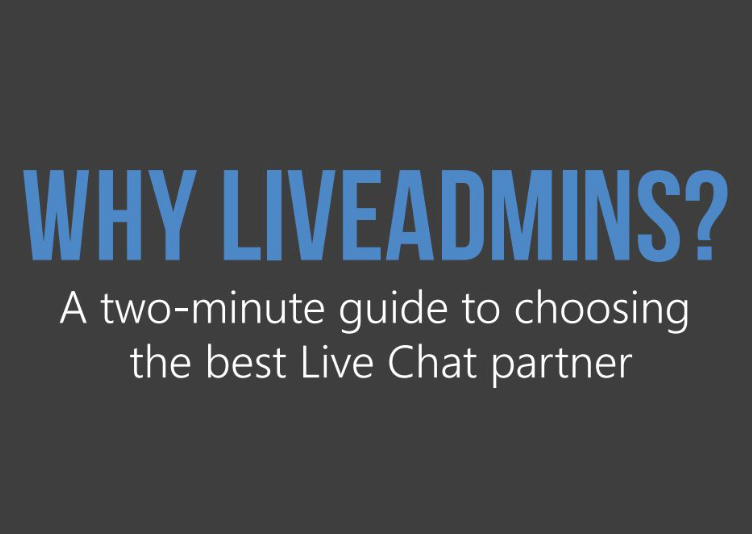 Download this case study to see how LiveAdmins Live Chat is providing uninterrupted, round-the-clock service to Exclusive Links to help improve their customer experience. 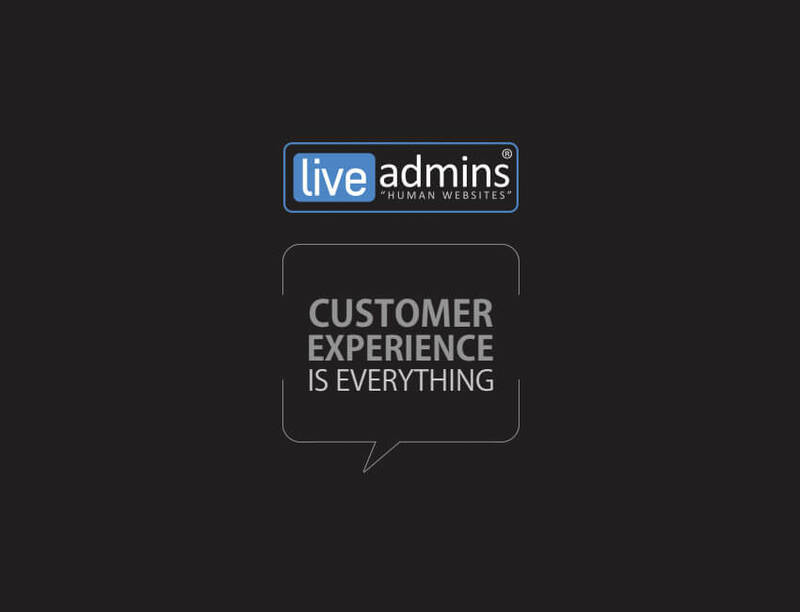 Read this case study to find out how LiveAdmins Live Chat is helping DCT actively engage their online customers through 24/7 customer service. 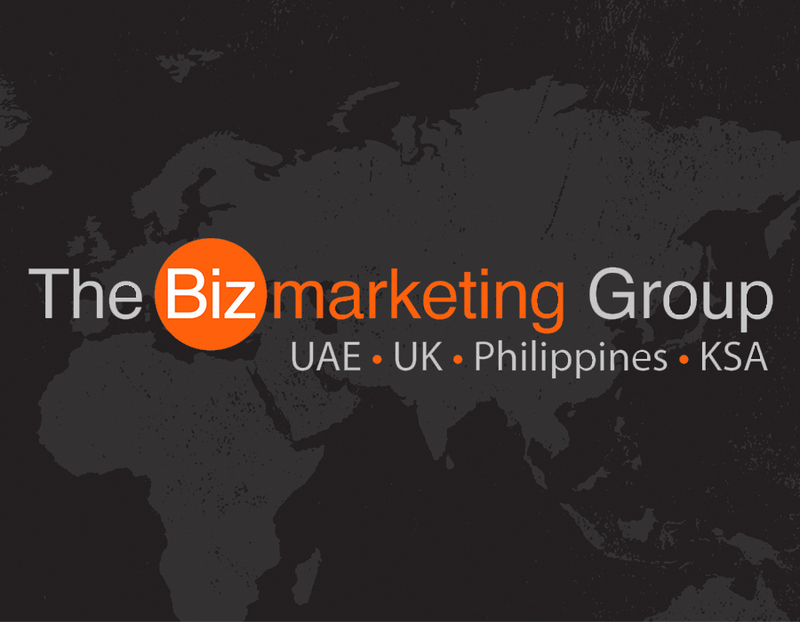 Bizmarketing's management has provided direct marketing and database services to sales-centric businesses since the late 1980's. Download this case study to know more. 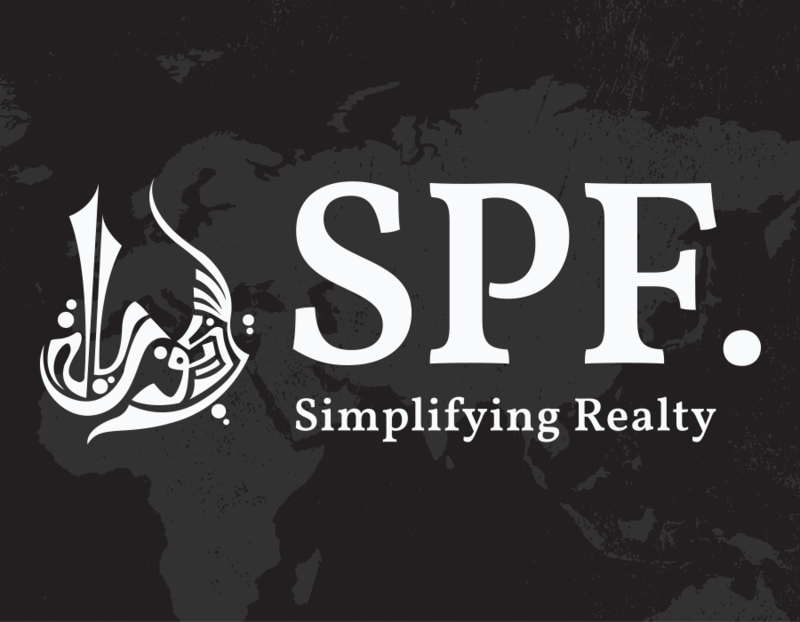 Simplifying complex Real Estate information for online visitors helps SPF improve customer experience on their website. 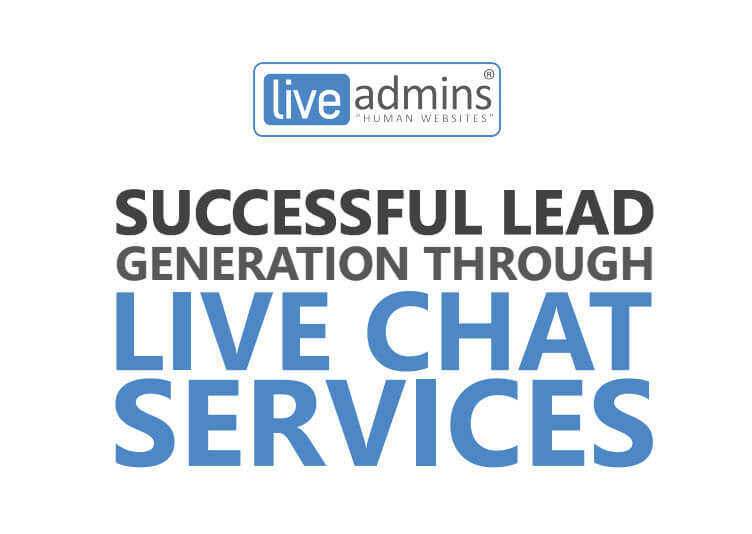 Read this case study to find how LiveAdmins live chat technology helps them attain client satisfaction. 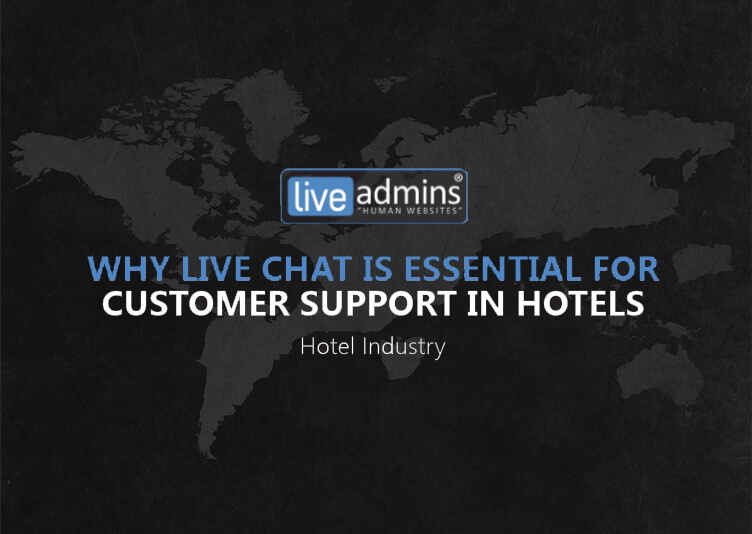 LiveAdmins multilingual live chat is helping numerous businesses address customer support queries every day. 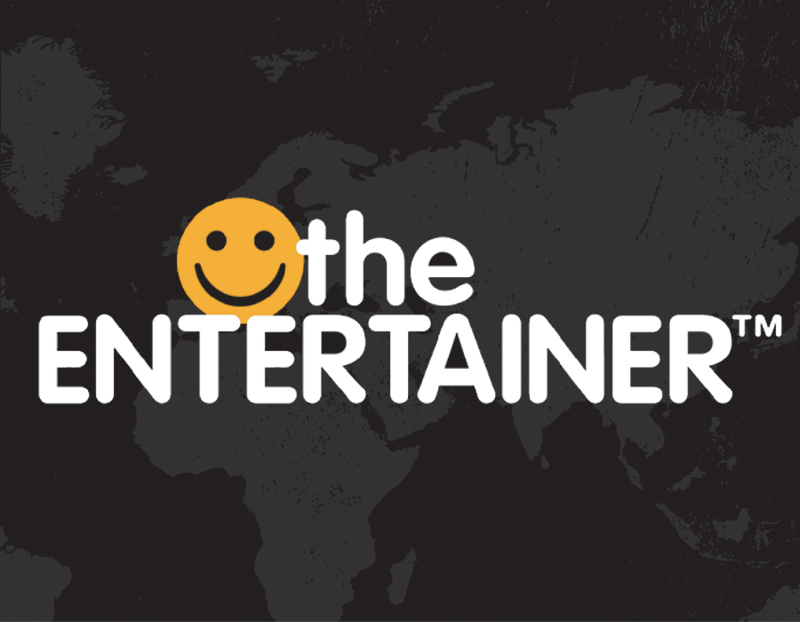 Read this case study to find out how it is helping The Entertainer on their website and within their app. 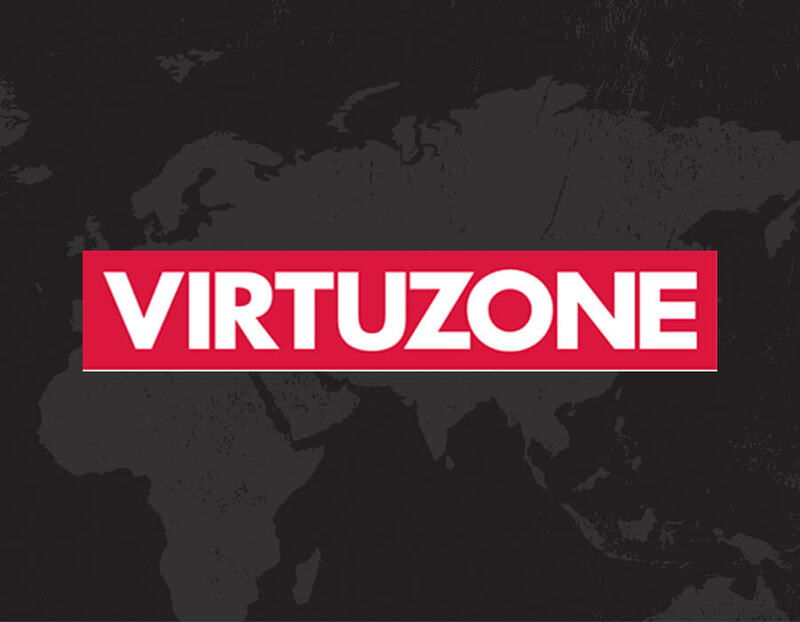 LiveAdmins has helped Virtuzone establish a stronger connection with their clients by proactively engaging their website visitors that has led to improved conversion rates. 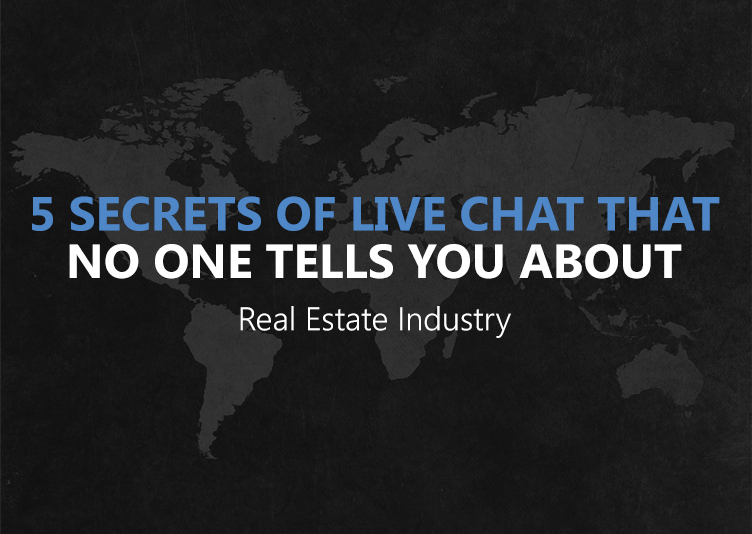 Read to find how live chat can help you too. 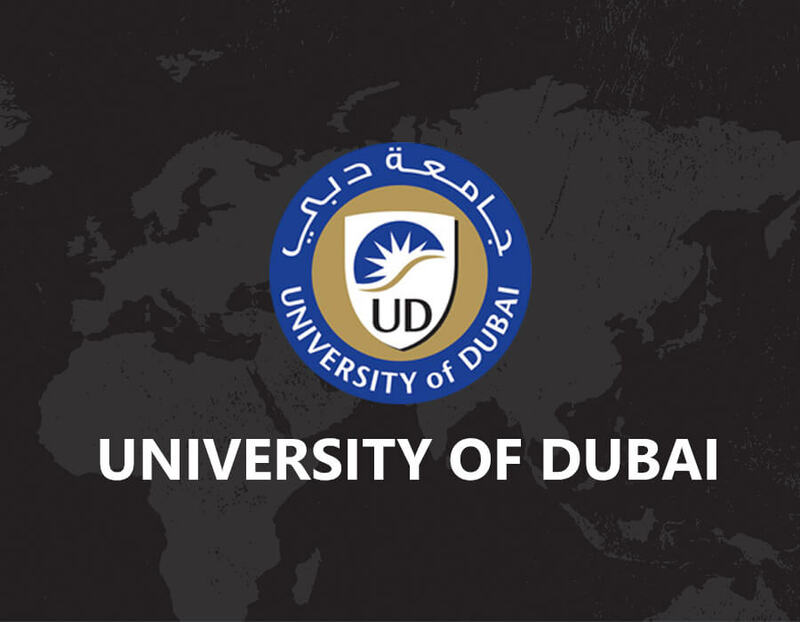 Heavy online traffic was a challenge UD faced on a daily basis. 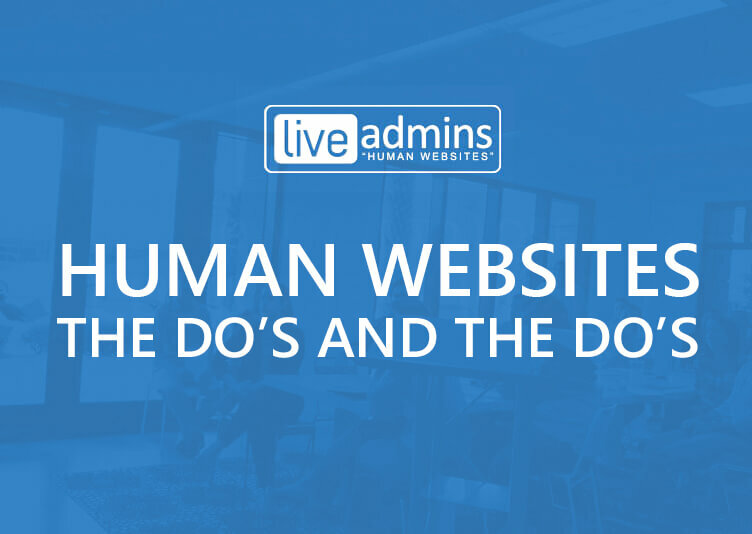 Read the case study to find out how LiveAdmins has made attending to website visitors simple, quick and efficient. 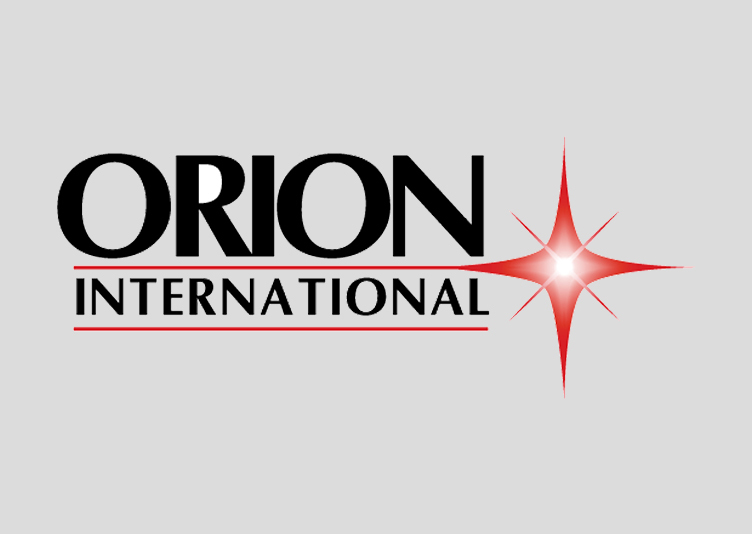 LiveAdmins’ proactive chat has helped Orion International filter out the best talent that they want to acquire for their intensive military recruitment services. See how we are helping them in the most efficient way. From our products and services to our company mission, vision and future goals, our corporate profile has everything you need to understand our company better. View now to learn more.